Although Central Ohio is not a typical retirement destination, retirees and active adults can find many age-targeted neighborhoods in the region. 55+ communities in Central Ohio have plenty of cultural attractions, shopping and dining options, and recreational activities to keep them busy throughout the year. Active adult neighborhoods in Central Ohio enjoy a four-season climate. Average temperatures range from high 80s in the summer months to low 20s in the winter months. Central Ohio experiences about 37 inches of rainfall per year and 20 inches of snowfall per year. Central Ohio s alternating climate occasionally experiences tornadoes, blizzards, and thunderstorms. 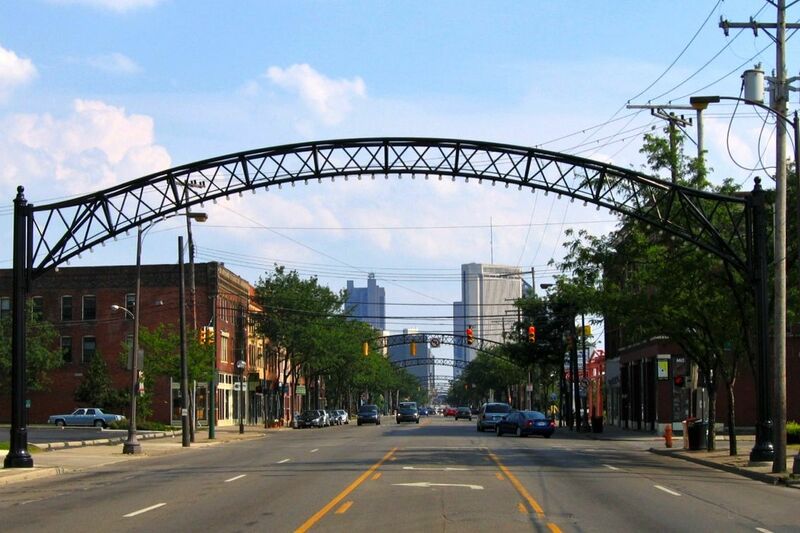 Columbus is the largest city in Central Ohio. Age-targeted neighborhoods in Central Ohio can be found in counties like Marion, Knox, Licking, Morrow, Delaware, Union, Fairfield, Franklin, Madison, Pickaway, Fayette, and Ross. Central Ohio is bordered to the east and southeast by the glaciated Allegheny Plateau belt with gentle slopes and by the unglaciated Allegheny Plateau with rugged hills and forests. Residents living in active adult communities in Central Ohio have a variety of things to do. There are numerous museums, performing art centers, and art galleries that can keep active adults culturally stimulated. Some of these cultural attractions include The Columbus Museum of Art, Ohio Railway Museum, Coleman s Family Gallery, Opera Columbus, BalletMet, and Newport Music Hall. Other recreational activities include the Wyandotte Winery, Franklin County Fairgrounds, Delaware Arts Festival, Marion s Veterans Memorial Park, Columbus Zoo and Aquarium, Derby Creek Golf Course and Historic Dublin. With so many fun options near 55+ communities in Central Ohio, retirees and active adults have plenty of attractions to keep them entertained. Central Ohio's cost of living is below the national average by 6.9%. Residents can have their income taxed as much as 5.9% and estate taxes as much as 7%. Central Ohio doesn t have an inheritance tax and Social Security and Veteran Affairs benefits are not taxed. Median home prices in Central Ohio are about $134,000, which makes it affordable for active adults and retirees looking to purchase a residence in an age-targeted community in Central Ohio. Residents 55 and better love the great healthcare facilities available near Central Ohio age-restricted communities. Ohio State University Wexner Medical Center in Columbus, OH is ranked as the number four hospital in the state with five nationally ranked specialties and eight high-performing specialties. Riverside Methodist Hospital is also nationally ranked with eight high-performing specialties like neurology and neurosurgery. Active adults living in 55+ communities in Central Ohio will have access to plenty of top-rated healthcare facilities. Which Northern Arizona 55+ Communities Should You Consider?